We thank those who participated in the Legislative Review during the UCRP Central Committee meeting the other day (1/23/2016) at Maple Mountain High School. We enjoyed your thoughtful presentation and candid insight. 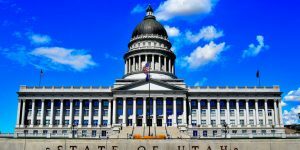 During the UCRP Central Committee meeting held last Saturday, the suggestion was made by Rep. Keven Stratton that the UCRP leadership provide its legislative priorities for the current 2016 Utah General Legislative Session to Utah County Legislators. This was a phenomenal idea! In an effort to expedite this request, the UCRP Steering committee met last night (for several hours) and dedicated significant time to this request. As we concluded our discussion, it became obvious to all members of the Steering Committee, that instead of taking specific positions, or offering specific priorities, we felt impressed to encourage consideration of, and compliance to, the UCRP governing documents–specifically the UCRP Platform–and the latest County Central Committee supported (passed) Resolutions. These documents not only represent the current relevant basic guidelines for the Utah County Republican Party, they also represent the efforts and collective thoughts of thousands of UCRP Central Committee members, over decades of time. We appreciate you and the countless hours you spend on our behalf in service to our county and state. 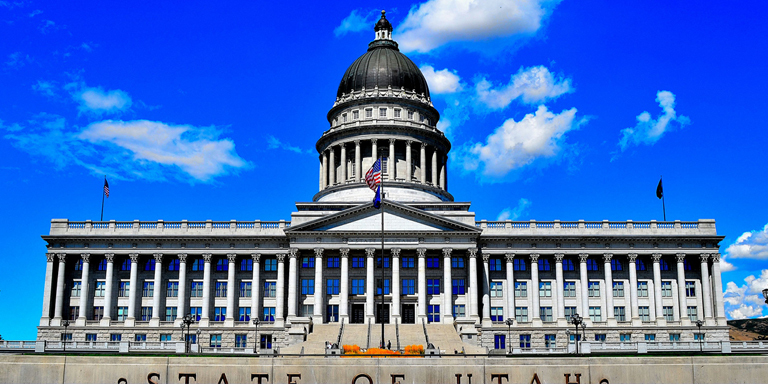 Your decisions affect millions now, and into Utah’s future.